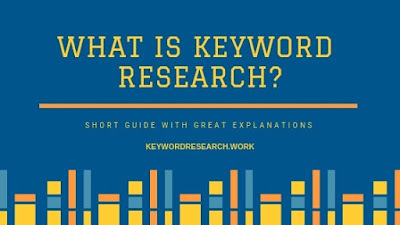 Youtube Keyword Research is a process where we search for words or phrases (keyword search) that people search in the Youtube search form to find the videos they are looking for. Youtube is a platform where people list their videos, but also it is a search engine where searchers search for video topics. 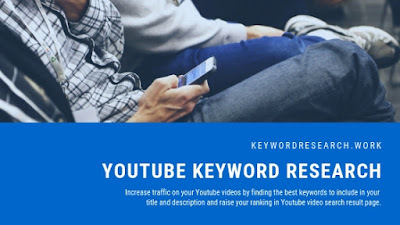 Youtube SEO: Increase traffic on your Youtube videos by finding the best keywords to include in your title and description and raise your ranking videos in Youtube video search result page. 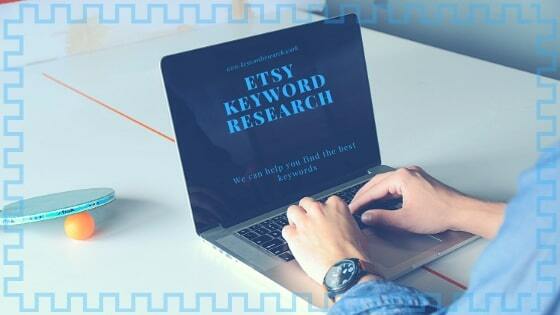 You should also read about Etsy SEO. How do you search for keywords on YouTube? To search long tail keywords for Youtube there are a lot of procedures, using various SEO tools and methods. When you start your Youtube Keyword Research process first you need to find or know your seed keywords for your video. How to find Seed Keyword for Video? You need to know the content of the video, you need to know what is the video talking about (video content). If you do not know what is the video is talking about you need to watch the video and ask yourself "What is this video talking about? ", "How you would search for this video on Youtube?". It's good to find approximately two seed keywords for every video. Search for the Seed Keywords in Google and Youtube and copy the related keywords from Google and youtube autocomplete. Make a list of around 8 related keywords. So now you have a list of around 10 keywords (2 Seed + 8 Related), open your youtube keyword tool and paste those keywords in there. There are some tools that offer Youtube keyword research for video SEO and if you have access to these kinds of tools then continue the process in those tools, if not you can always use Google Keyword Planner. In your chosen SEO tool continue to do the keyword research process in the same way you would do for SEO for Google. 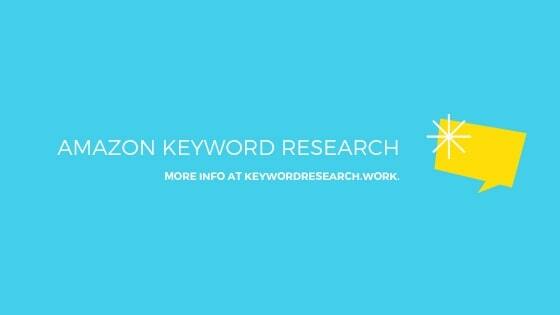 Find the keywords with a good monthly search volume and that are easy to rank for. Competition Research: How do you see YouTube videos tags? If you want your research to be even more complete than I would prefer you to do the competition research. How to do Competition Research on Youtube? Go to Youtube and make a search for your Seed Keyword and open the video on top of the search result page. Open the source code of the video and in HTML code search (Ctrl+F) for "tag" and you can find in there keyword tags used by your competition. 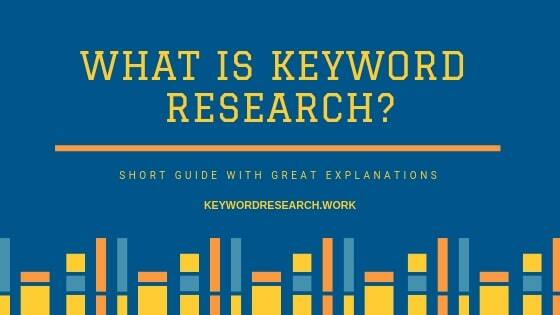 You can continue the same process for the second Seed Keyword and for other related keywords that you have found with the keyword research done before. How many tags can I put on a YouTube video? You can use as many tags as you want but it is preferred to use around 8-10 keyword tags per video. If you find this work to be hard, or if you do not have time to do it, you can always outsource the work to me, by just clicking the "hire me" button belove.